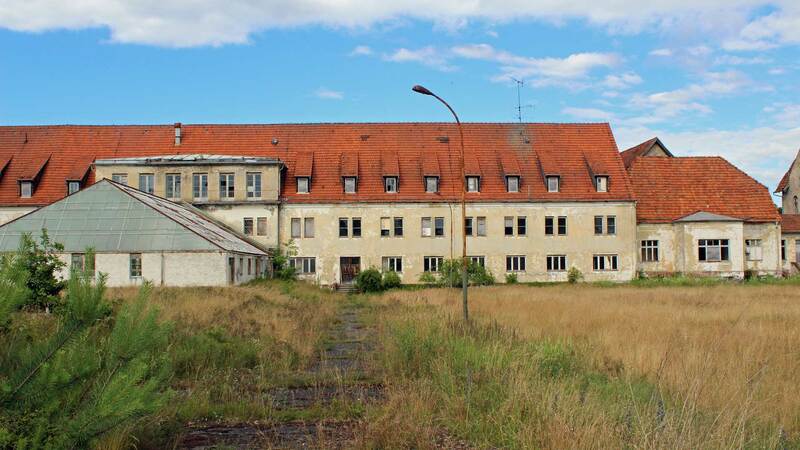 Initially built as a tuberculosis hospital for children, Hohenlychen became the site of the Third Reich, where the premier medical orthopedic research took place. 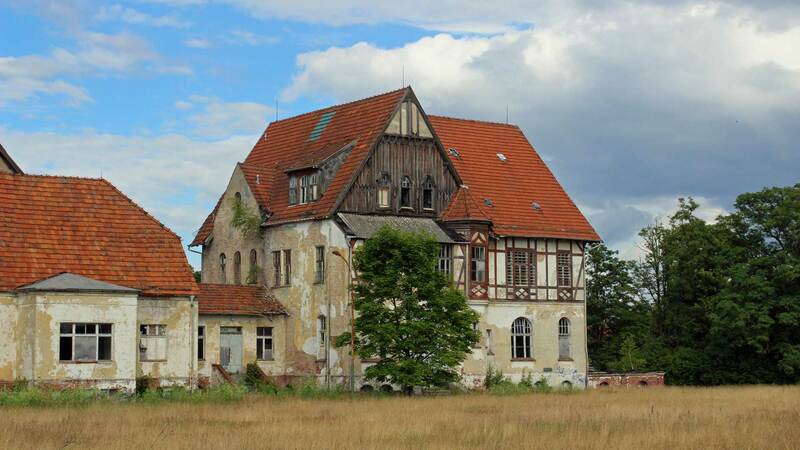 Hohenlychen is another hospital complex with a dramatic history. Fresh air and rural environment would offer kids a chance to be healthy. 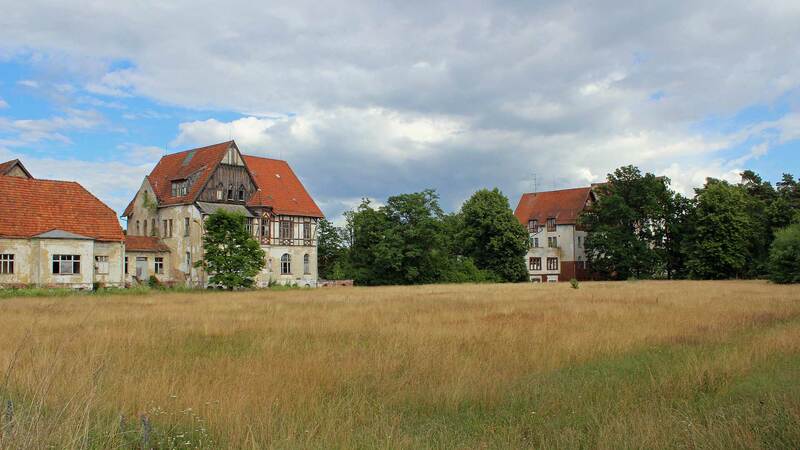 This was the idea the sanatorium north of Berlin was built. 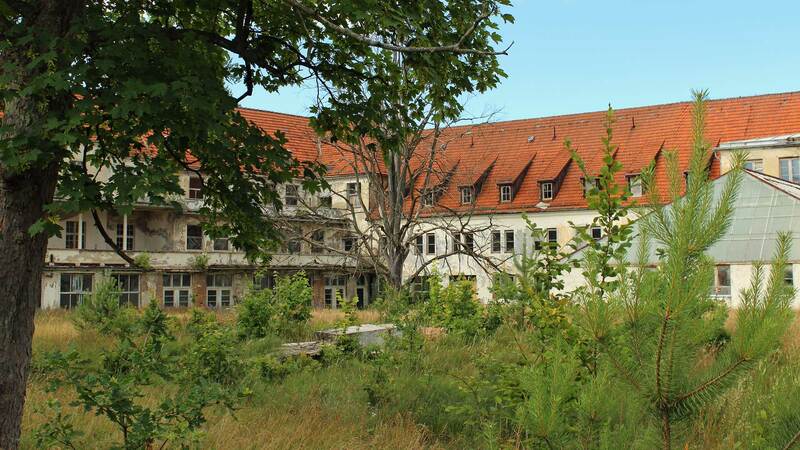 After a few years, the sanatorium had a capacity of 500 beds in summer and 300 beds in the winter. Later, several buildings were added, including a section for women. 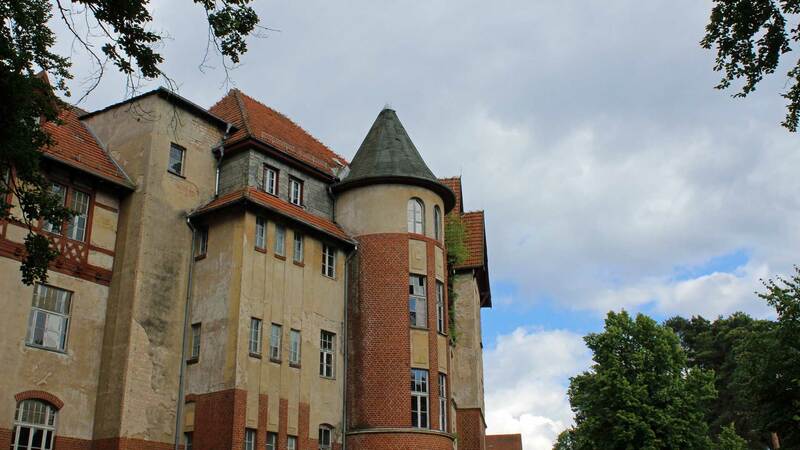 During the First World War increased the demand for hospital beds, and Hohenlychen served as a military hospital. During the 1930s, the hospital started receiving SS soldiers who were in need of care. Many newly qualified doctors also did their internship at the site. One of these was Karl Gebhardt. Karl Gebhardt later became the first professor in sports orthopedics. Much of Gebhardt’s research focused on the rehabilitation of injured soldiers and athletes. Among other Gebhardt tried transplanting bone from camp prisoners at Ravensbrück to amputated soldiers. Gebhardt was also Himmler’s personal physician. They had known each other since elementary school. Karl Gebhardt was sentenced to death in 1947 in the so-called medical trial. Prior to the 1936 Berlin Olympics was Hohenlychen developed into one of the world’s most modern sporting hospital for the German athletes. During World War II, they instead worked to relieve ailments from the war. Totally worked at most 360 people here. 55 of these were doctors. During last month of World War II, Himmler spent a few days in Hohenlychen. Himmler, who, thanks to personal contacts, had received a variety of positions considered himself burned out. Therefore he rested here for a few days in February 1945. When the Third Reich fell, the Soviet discovered the potential of the complex. They operated the plant as a military hospital and barracks until the withdrawal of Soviet forces in 1993. Today are the beautiful houses completely abandoned.